Welcome to the first-ever EPIC film session! This year ethnographic films and their creators will explore the creative ways in which ethnographic practitioners have used moving images (as opposed to other visual imagery like static diagrams, infographics and photography) to interpret data, share insights and tell the stories of their work. Visual approaches have long been part of ethnographic work and this content is increasingly requested as a deliverable, but talking critically about how these works are constructed and read has been largely a peripheral EPIC conversation to date. This session will showcase forays in visual storytelling by screening examples and discussing the limits and possibilities of the form. Andrew’s Story is an ethnographic portrait of a man’s struggle with illness, disability and a decision to claim insurance. 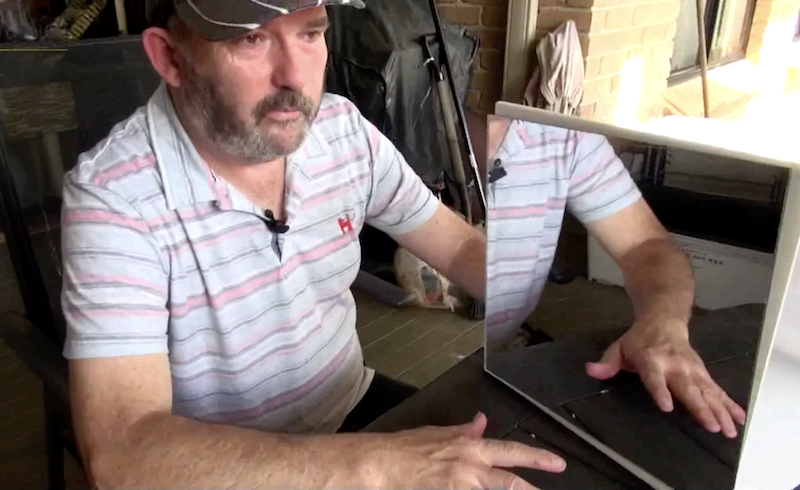 His experience is typical of many people in Australia who qualify for Total and Permanent Disability (TPD) Insurance but who choose not to activate their existing insurance because of the belief that TPD represents some kind of failure on the part of the claimant. The film has implications for how Super companies engage disadvantaged groups before, during and after they apply for a benefit in Australia. 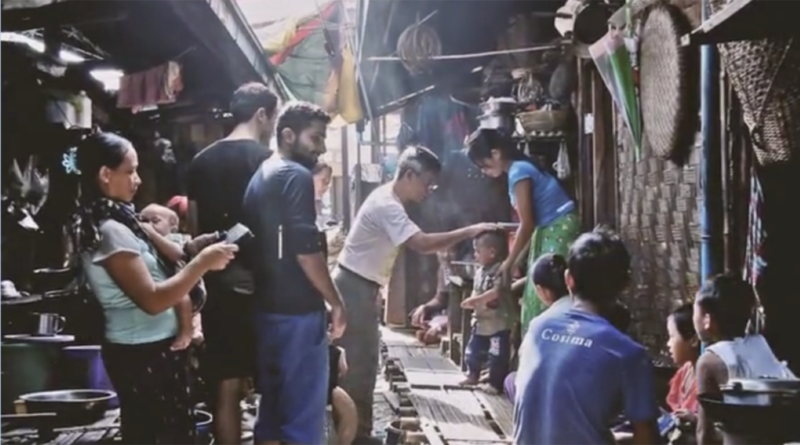 A film on the process of designing digital services for transient populations in Myanmar and Thailand, based on in-depth field research, explores the value of ethnography in developing an understanding of the perspectives of a population and on the challenges they face integrating those perspectives into the design process. It also explores the value of fieldwork in informing the designer’s initial perspective on a problem, as well as the process of reconciling the designer’s goals and needs with those of the respondents. 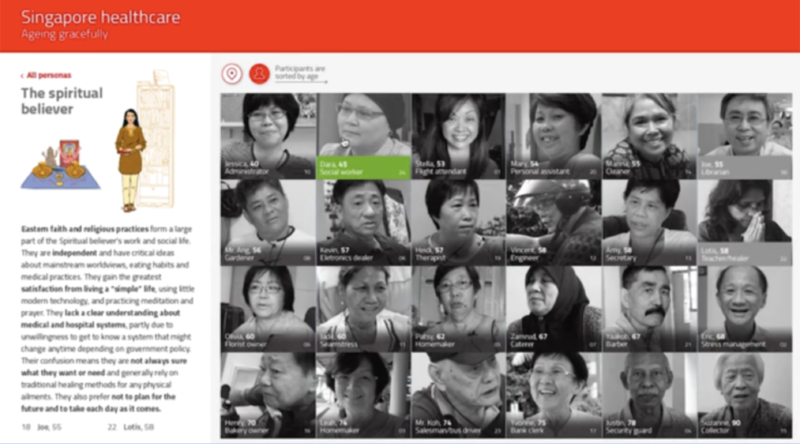 The “Design for Ageing Gracefully” project in Singapore aimed to identify trends, behaviors, and gaps in the elderly healthcare system. The project identified opportunity areas for design-driven innovation in the Singaporean public healthcare space, to facilitate the creation of ideal conditions to support a rapidly ageing society. A key output of this work was a dynamic, interactive, and open-sourced map that contains 24 videos cross-indexed through the 8 personas they identified during their ethnographic research and analysis. This interactive map offers an innovative means of organizing and accessing a broad archive of rich visual research data. So-called Millennials are grown up—buying homes, becoming parents, advancing careers. Achieving all of it as “digital natives”, they are the true vanguard cohort shaping a world view and negotiating personal agency through a smartphone. On one hand, the smartphone is a reliable source of utility and personal growth. On the flipside, this cohort is increasingly troubled by trance-inducing distraction and never ending attempts to manipulate their behavior through UX and marketing. What happens if, or when, this cohort rejects the current paradigm in which their behaviors are sold in a marketplace for profit? What will they come to demand in return? Huáyì translates as ‘ethnically Chinese’ and is used to describe foreigners of Chinese descent living in Italy. Through fragments of stories, this film introduces us to a group of young men and women stuck between three worlds: one to which their parents belonged to, the Italy in which they grew up, and the new China that they struggle to understand. Huáyì does not aim to provide clarity on the topic, but to raise questions on how we are facing questions around integration and identity in Italy today.